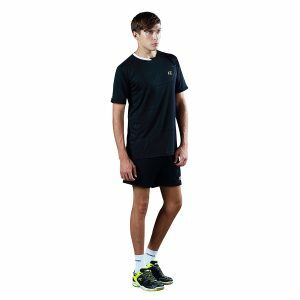 Gaba mens Tee shirt. 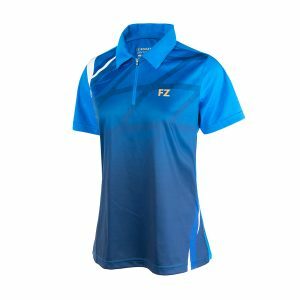 Electric blue with white and black trim. 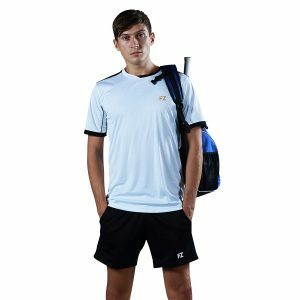 Gage Jr Polo shirt with collar, printed in black and white. 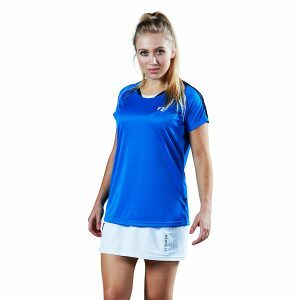 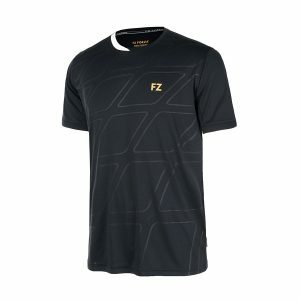 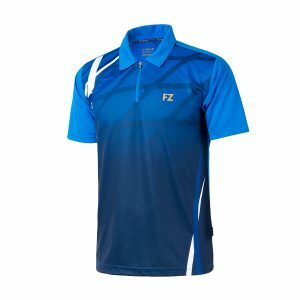 Junior Tee shirt, front of shirt embossed with pattern and trimmed with contrasting colour at shoulder, neck and sleeves. 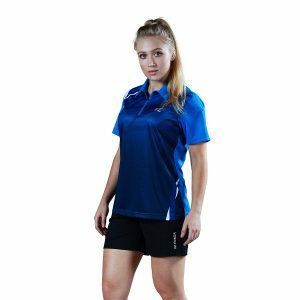 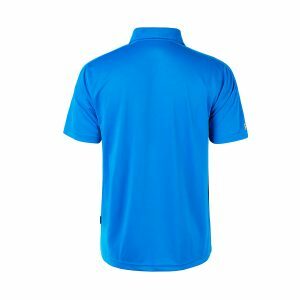 Glen mens polo shirt. 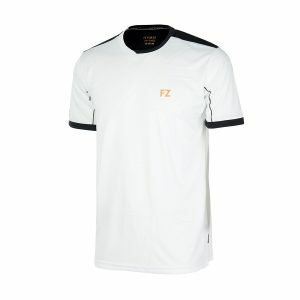 White or black, with front of shirt embossed with pattern and trimmed with contrasting colour at shoulder, neck and sleeves. 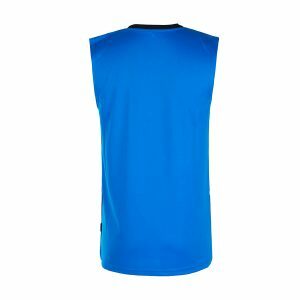 Greg mens tank top. 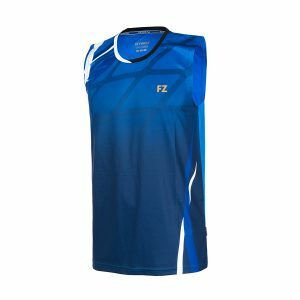 Blue sleeveless shirt, printed in black and white, with contrast black and white trim at neck. 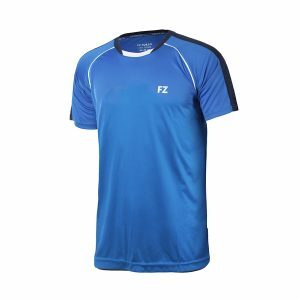 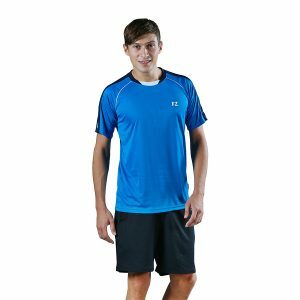 Mens casual top. 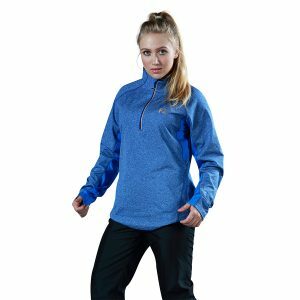 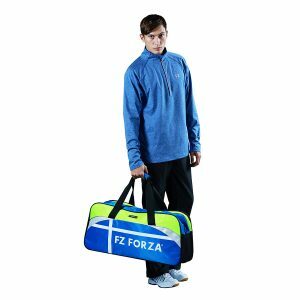 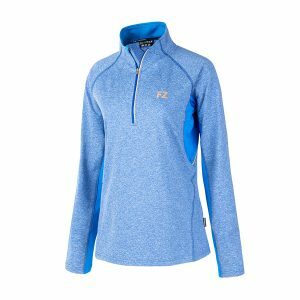 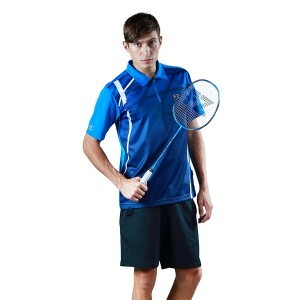 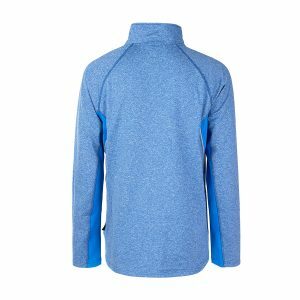 Surf the web blue with under arm dart panels, long sleeves and a half zip at neck.